The future of dentistry is here. 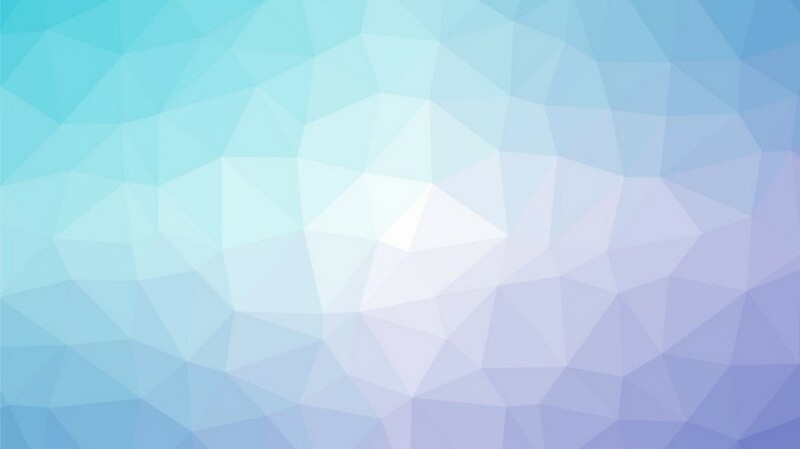 At Tenafly Dental Associates, we are keen on technological advancements. 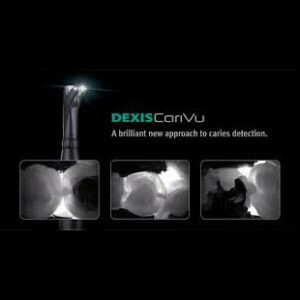 CariVu from DEXIS Dental Imaging is a award winning cavity detection device, that we are proud to have welcomed into our office for diagnostics of our patients. It uses trans-illumination technology to identify cavities and cracks. CariVu encompasses the tooth and bathes it in safe, near infrared light. On the displayed images, enamel appears transparent while lesions or cavities appear dark. This allows us to literally see through the tooth, exposing its structure and the size and shape of any cavity. CariVu is a amazing adjunct to x-rays. It allows us to fill in the gaps. It is designed to locate cavities and cracks where x-rays may be limited.